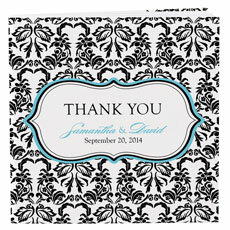 Make sure your guests feel appreciated at your party by giving each one a personalized notepad from Weddingstar. 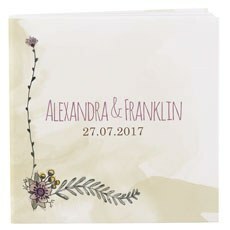 Because you're able to choose from a variety of designs and add custom details to the notepads you order, these favours are a great choice for making your event feel more personal and unique. 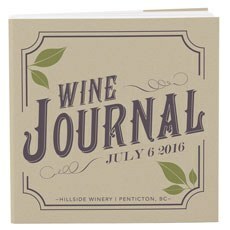 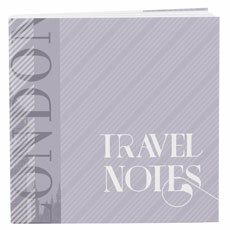 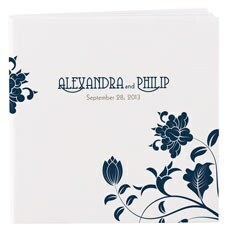 There are so many lovely ways you can commemorate your event with these custom notepads. 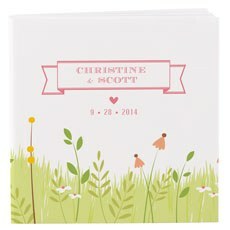 Check out our selection of styles at Weddingstar to find something that suits your next celebration.Fun & Charming DesignsOne of the things we pride ourselves on at Weddingstar is offering a wide variety of products that can fit in with all kinds of event themes. 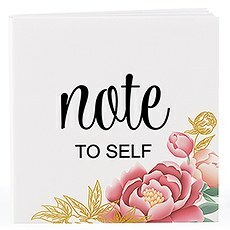 This collection of customizable notepads is a great example because there are so many different colours, patterns and styles from which to choose. 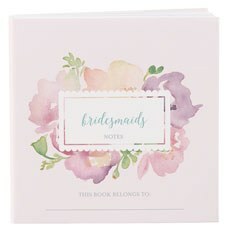 You can find sweet and romantic notepads to give out as wedding favours, elegant notepads for upscale events and funny or charming notepads for a birthday party. 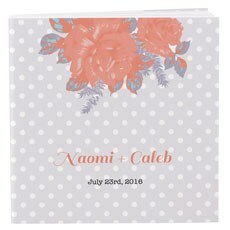 These customizable notepads can be used for just about every type of event, and the affordable price allows you to easily fit this purchase within your party planning budget.All in the DetailsAdding your own customizations is part of what makes ordering these notepads so fun. 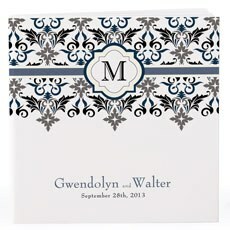 In addition to picking from a variety of notepad designs, you can also add in personalized touches for your event, such as the date or names of those being honored. 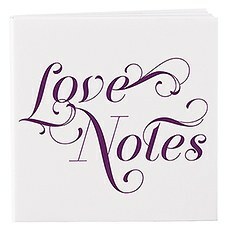 It's a great way to make sure your guests remember your party fondly every time they jot down some notes. 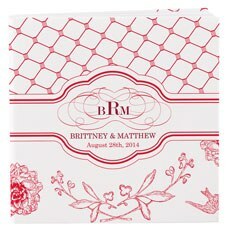 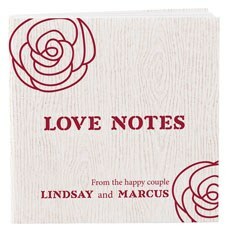 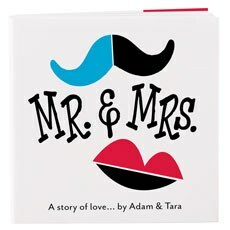 Searching our collection of personalized notepads at Weddingstar to find great favours for weddings and more.